WHY WE ARE THE BEST FOR YOU!! RentAssured is here for you. It is run by investors for investors. We are ourselves investors and understand what it takes to run successful tenancies. 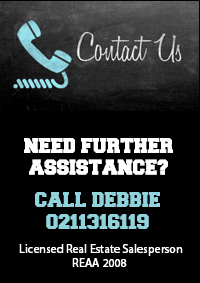 Our staff are fully trained and licensed in the use of tried & trusted processes that allow us to be the most comprehensive property management business in New Zealand. For our investors to achieve success, our primary focus is successful property management. We strive for excellence and go the extra mile to ensure our clients receive a top quality service and that our customers live in a quality Rental House. We have extensively researched investors to ensure we have the requirements expected of quality property managers. We are members of the Independent Property Managers Association and also the New Zealand Property Investors Federation. Collection and monitoring of all Rent Payments. 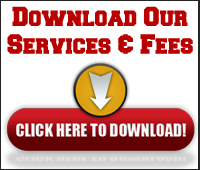 Prompt dispersals of rent monies, RentAssured disperse twice monthly from our computerized system. A report is sent detailing payments and information on your Rental Property. Arranging cost effective repairs and maintenance for your Rental House. Prompt and informative communication with the Investor in regards to any repairs or changes to the property. Paying of relevant accounts if and when required- such as rates, repairs insurance etc. Making prompt contact with tenants if they are late with rent payments. I follow up rent arrears diligently. My knowledge of the legislation helps minimize any rent loss. 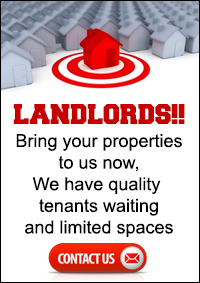 My priority is great communication with the tenant to ensure they look after your property and pay on time every time. Careful selection and thorough screening of tenants including credit checks, reference and background checks ensures further success for you. RentAssured uses Tenancy Services tenant agreement contracts for all tenancies; this legal document outlines the rules of the tenancy, allowing specifications that can protect the investor, and we also incorporate our own rules gained through years of experience. Collection and lodgement of bond, depositing with the Tenancy Services of New Zealand. I save you money on expensive advertising. RentAssured knows how and where to advertise your property, achieving maximum value for dollar for your benefit. I am interested in renting your property for the long term, maximizing your return on your investment.